Latrese is a singer/songwriter, noted for her pop-inspired music. Latrese’s songs have been described as “unique”, “fresh” and “passionate” with an inspirational message of hope and God’s love. Realizing her love for music at an early age, Latrese began singing duets with her older sister in church and from there she went on to form singing groups with her school friends. She also performed at many school functions and church events. As she and her friends went their separate ways, Latrese still felt a deep love for music. Later she became a worship leader at her church and led the youth choir. In 2013, Latrese wrote her first 2 singles, “Rest In Love” and “One Touch”. She had the opportunity to record both tracks in Nashville, TN with Grammy and Dove Award-winning producer Pete Stewart. The songs have been featured on Coast2Coast radio station in Miami and also released on iTunes, Amazon mp3, Googleplay and CDBaby. 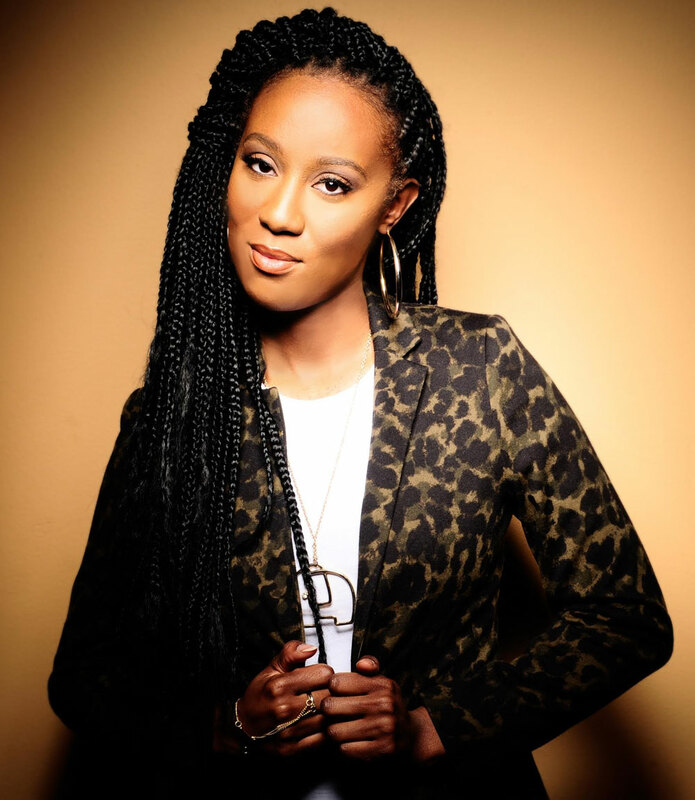 In November of 2014, Latrese performed for the first time as a solo artist, at a Women’s Conference in Delaware. Now she is preparing her next steps in music and ministry.